Integrity: What does it look like? The competition is open to all students who reside within or attend school located within MD33, including foreign exchange, charter school, private school, home schooled, or independent study students in grades 9, 10, 11, and 12, provided they are sponsored by a Massachusetts Lions, Lioness, or Leo Club. Massachusetts (known as Lions Multiple District 33 or MD33) is divided into five separate Lions Districts. Each District has between 30 and 60 clubs, each of which is permitted to conduct a local Lions Youth Speech Competition. During each school year, we have approximately 400 students from across the state participate in our competition. Below are booklets, forms, and other information that you are welcome to download. If you do not have a PDF reader program on your computer, click here to download a free version of Adobe® Reader™. Please use these 2018-2019 Booklets while our website is being updated. Not sure which district you are in and who to contact? Click on the buttons below each of the contact names to see a list of the Lions Clubs in each district. If this is your district, please contact the District 33-Y Youth Speech Coordinator for more details about local youth speech competitions. If this is your district, please contact the District 33-A Youth Speech Coordinator for more details about local youth speech competitions. If this is your district, please contact the District 33-N Youth Speech Coordinator for more details about local youth speech competitions. If this is your district, please contact the District 33-K Youth Speech Coordinator for more details about local youth speech competitions. If this is your district, please contact the District 33-S Youth Speech Coordinator for more details about local youth speech competitions. 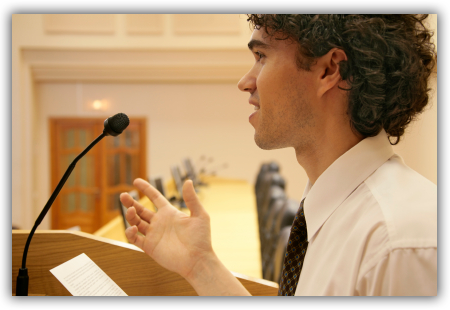 Our state-wide Youth Speech Competition provides an opportunity for students in grades 9, 10, 11, and 12 to speak publicly and freely on a designated topic of general interest.